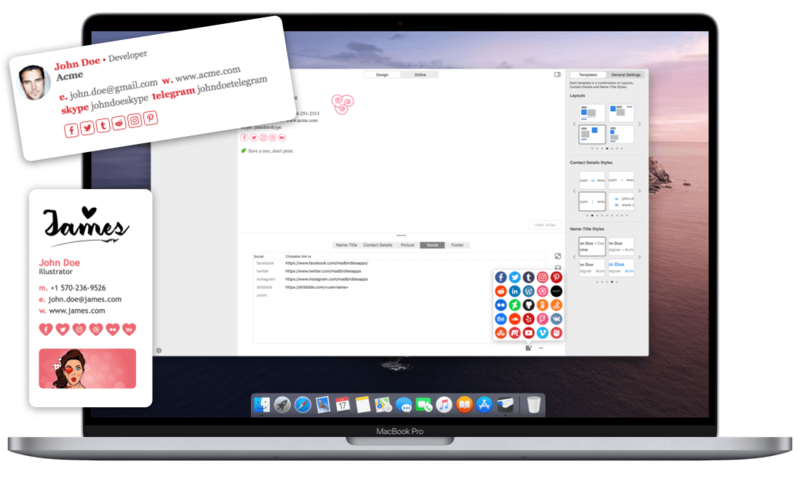 We craft amazing Mac apps! We craft the most advanced apps for Mac. You will never use your web browser again after trying our little Birdies! No other app comes close to our features offer. Supported by all email clients HTML capable (GMail, Outlook, Mail, Spark, AirMail, Thunderbird,...). 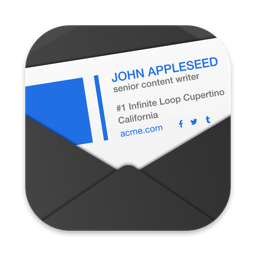 Email Signature Creator is the magic app to create easily your email signature. This little birdie comes with 8000+ easy-to-use templates, easily accessible and highly customizable. We hope you will enyoy it. Myna for Google Translate is the best Mac client for Google Translate. We spent a lot of hours to integrate Google Translate with the system to ease your translations. Skua is our premium wrapper for Google Docs. Phoebe for Google Photos is the ultimate Mac client for Google Photos. We spent a lot of time to integrate Google Photos with macOS for you to use it as a native app. We are the Mad Birdies, a small indie studio. Laurent is our crazy developer & Jenny is our great designer. We to craft amazing apps!